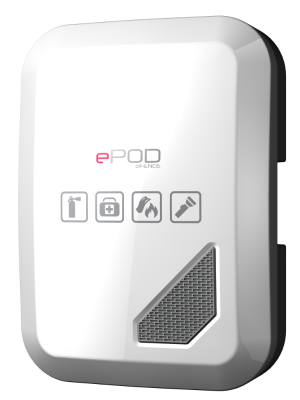 The ePOD solves one major issue - all your emergency needs are in one location in an easy to use POD. dFENCE is a company established with the sole purpose of developing products that Save Lives - that's why our brand promise is "Saving Lives". Our mission is to ensure that you and your family members are safe and prepared for any emergency situation. Our small, passionate and dedicated team care about our products and we strive to invent and release only the most practical and relevant products to achieve our Mission.